IDS offers the capability, flexibility and proven processes that are cost effective and results-driven to deliver our customers a Competitive Advantage over their competition. Both public and contract warehousing clients benefit from our strength in new account start-up processes, our focus on customer metrics, and our experience, competence and flexibility. 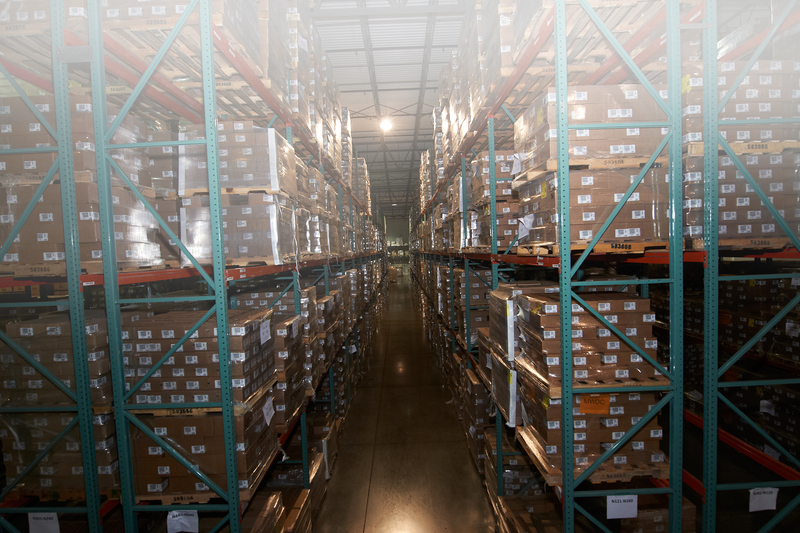 Work with fulfillment warehouses and distribution centers that provide world class service with proven results. IDS offers state of the art distribution centers conveniently located in Salt Lake City, UT and Indianapolis, IN. These locations provide our customers with strategic national distribution channels for fast and efficient delivery across the country. Our centers are equipped with industry-leading technology to ensure accurate and on-time delivery.